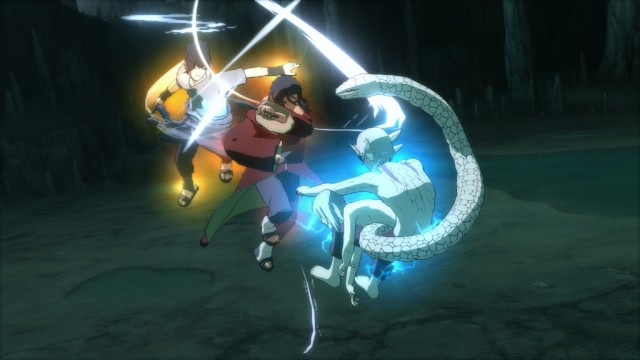 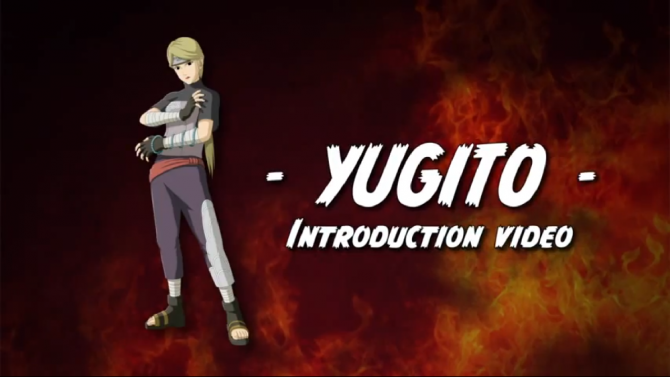 What Four New Characters Are Dashing Into Naruto Shippuden: Ultimate Ninja Storm Revolution? 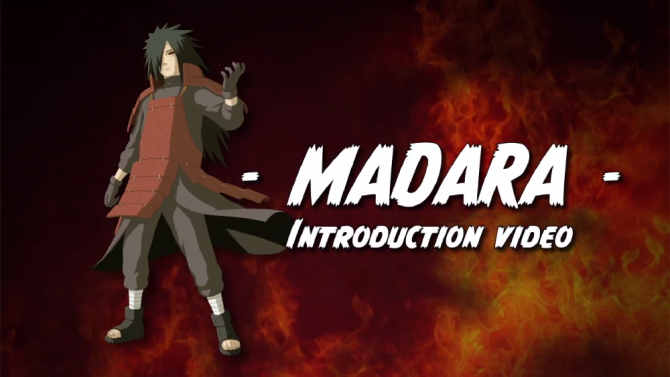 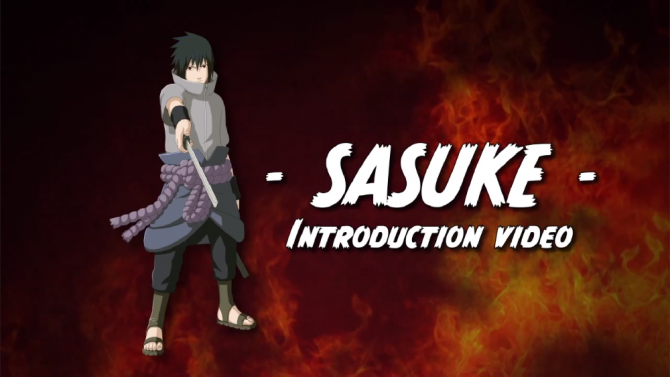 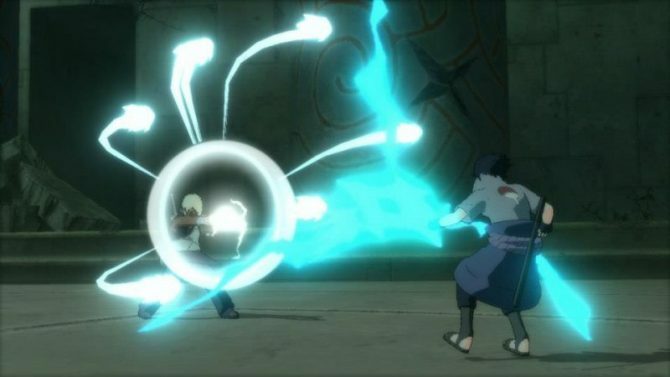 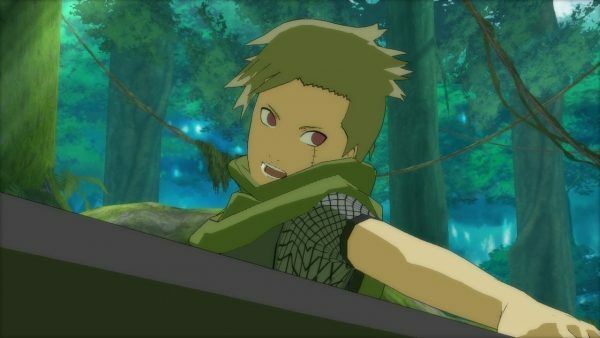 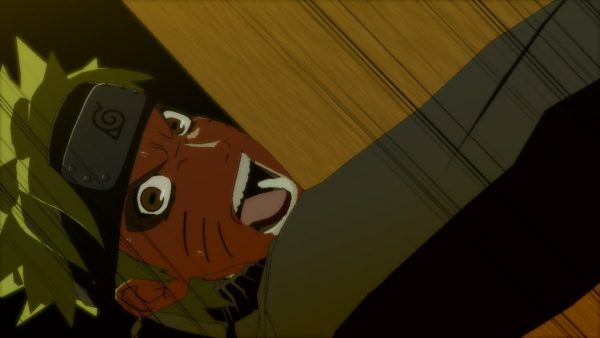 Who Is The New Naruto Shippuden: Ultimate Ninja Storm Revolution Exclusive Character? 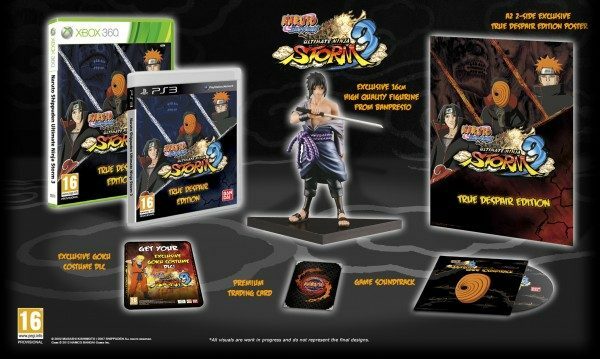 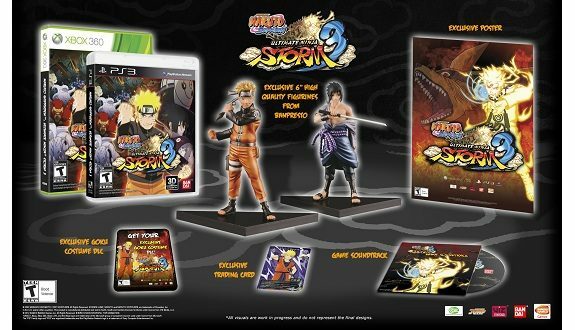 This winter, Namco Bandai Games Europe is looking to make Naruto fans of both consoles and PC's happy, with the newly announced Naruto Shippuden Ultimate Ninja Storm 3 Full Burst. 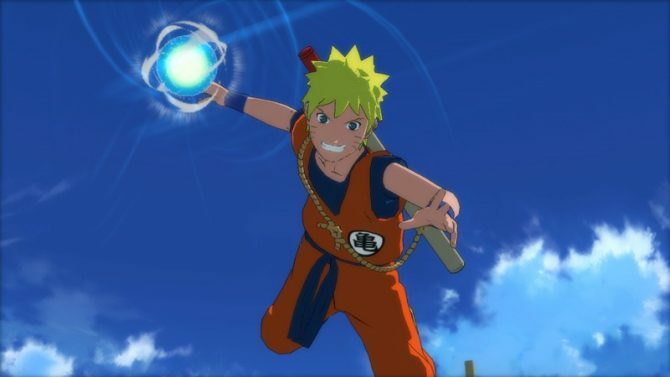 If you liked Naruto Shippuden: Ultimate Ninja Storm as much as I did when I reviewed it, you may be excited to hear that more costumes are on their way. 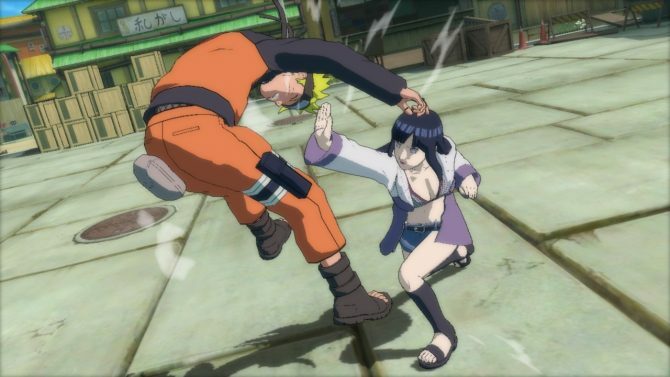 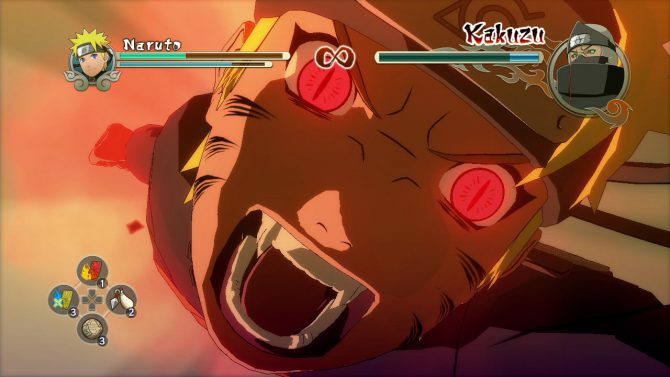 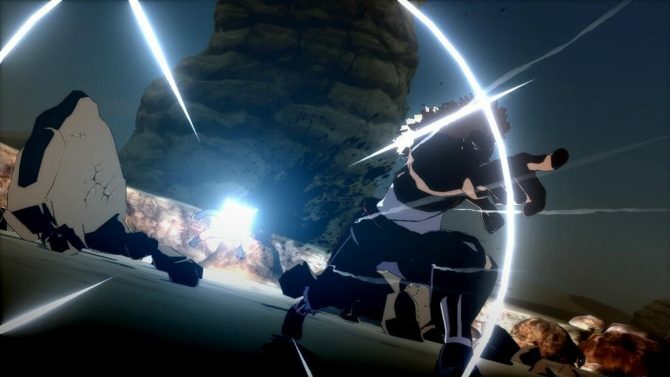 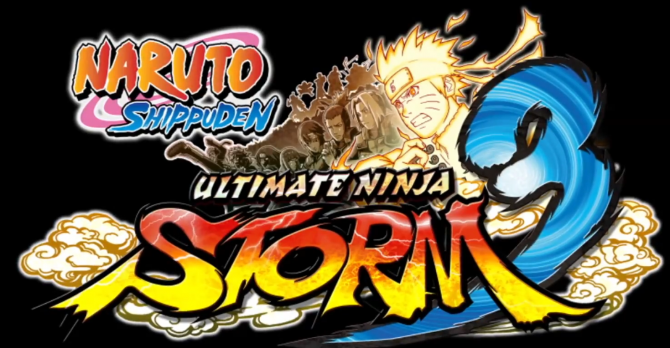 Japanese gamers will get the chance to download a playable demo of the upcoming brawler Naruto Shippuden: Ultimate Ninja Storm 3, according to publisher Namco Bandai. 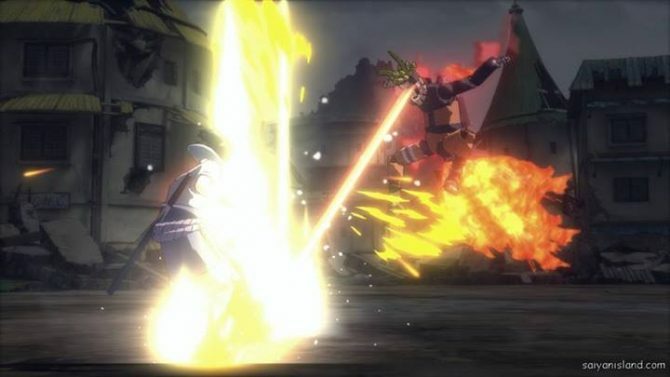 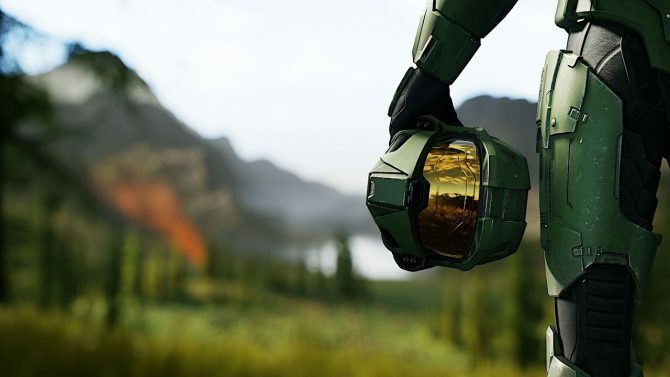 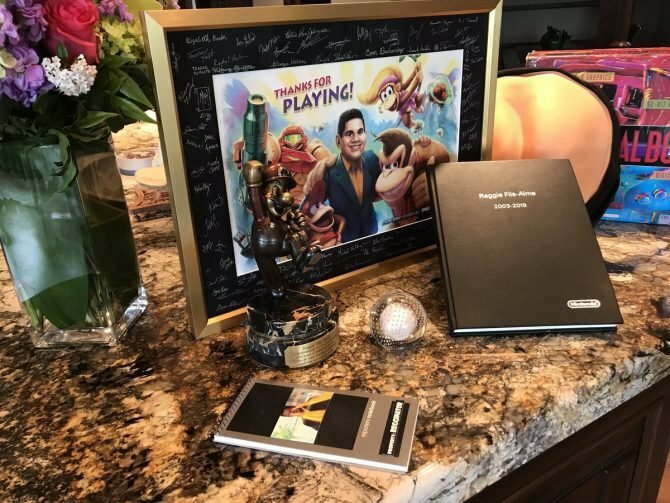 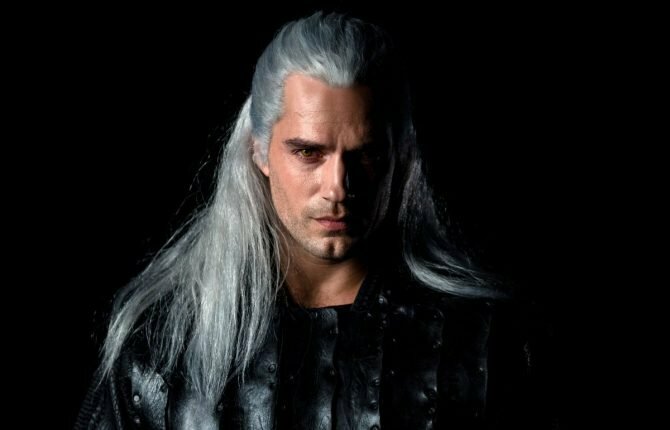 Players will get to experience two of the game's early scenarios. 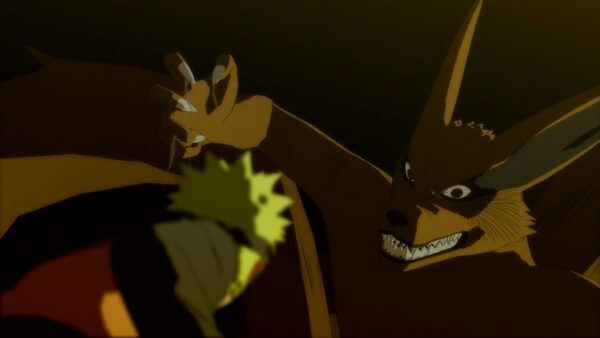 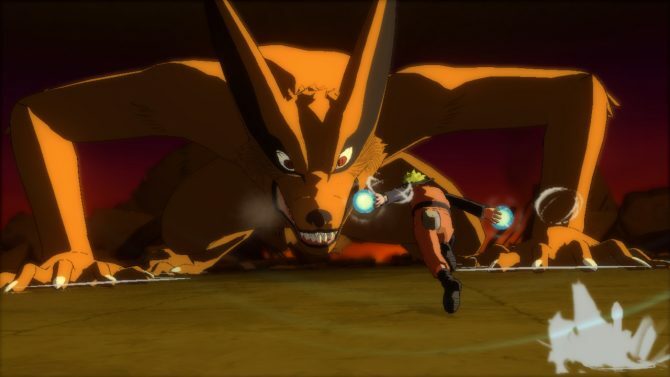 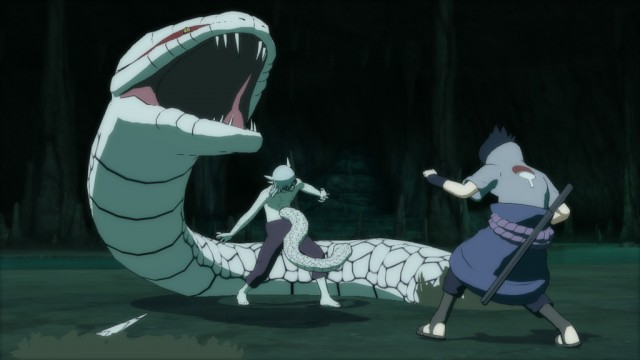 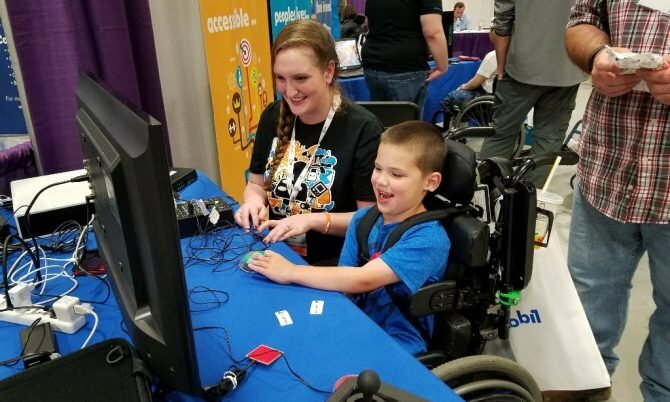 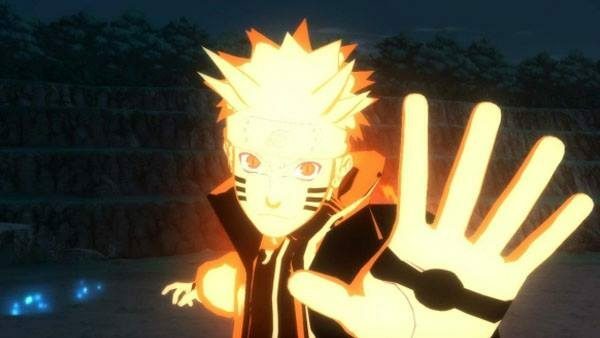 The next entry in CyberConnect2 and Namco Bandai's popular Naruto video game series has been dated for North America. 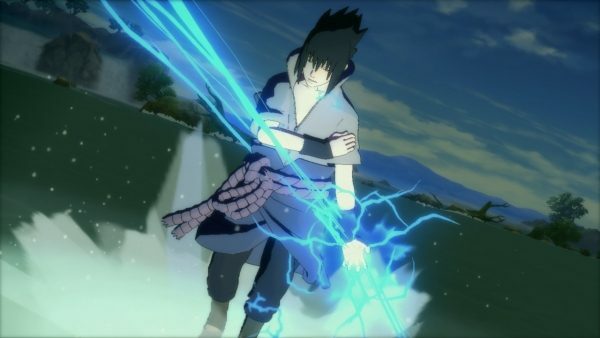 Naruto Shippuden: Ultimate Ninja Storm 3 will be available for the PS3 and Xbox 360 on March 5th.